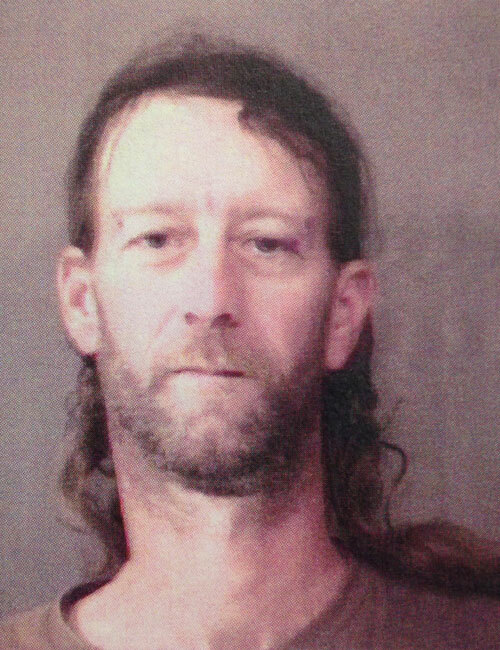 OCT. 7 — Jeffrey Reed, 42, 8240 S. Packerton Rd., Claypool, was booked for body attachment. Bond: $500 cash. 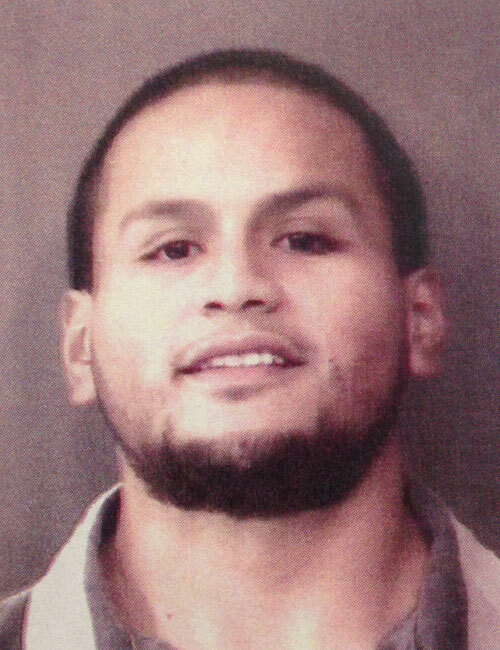 OCT. 8 — Kyle Dean England, 27, 15174 Whitaker Drive, Fort Wayne, was booked for OWI. Bond: $5,250 surety and cash. 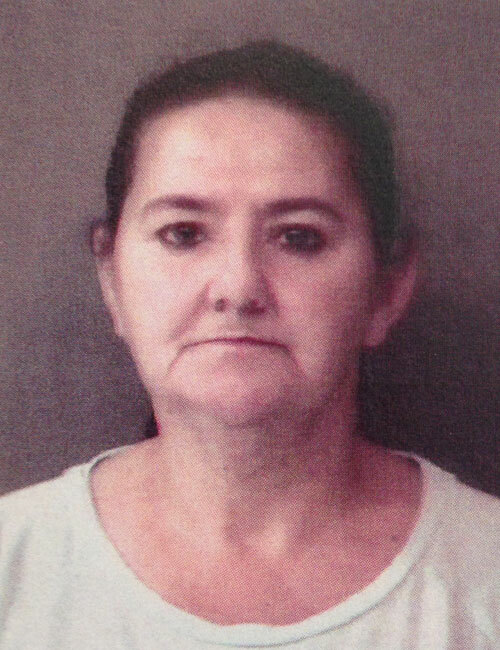 OCT. 7 — Judy Carol Lee, 52, 302 W. Section St., Claypool, was booked for probation violation. No bond. 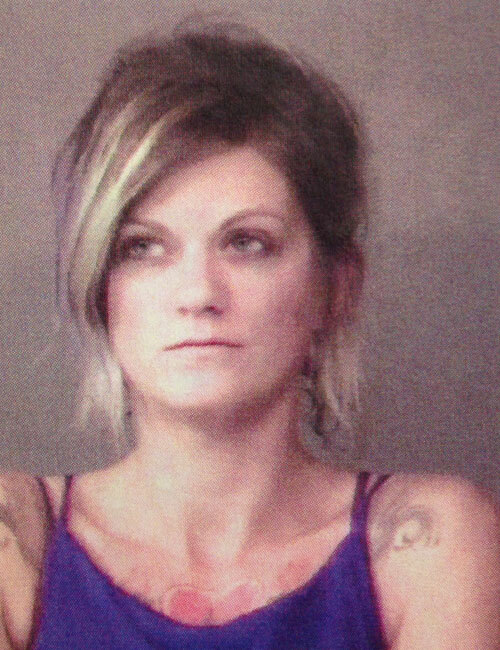 OCT. 8 — Chelsea Rene Baldwin, 29, 1237 N. Mark Lane, Warsaw, was booked for OWI, possession of SCH I, II, III, IV Substance, possession of marijuana, possess of paraphernalia. Bond: $700 cash. 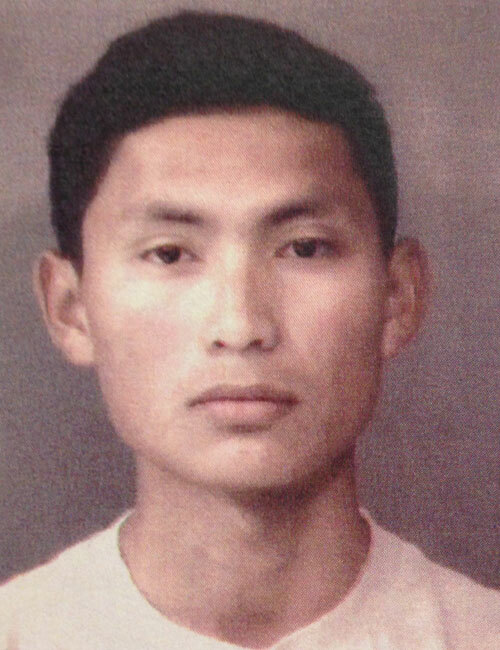 OCT. 8 — Felipe Jesus Villa JR, 20, 920 Anchorage Rd, Warsaw, was booked for illegal consumption of alcohol by a minor. Bond: $400 cash. 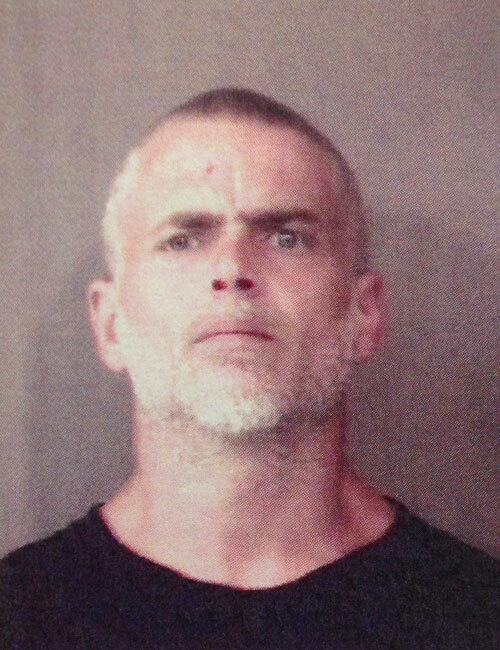 OCT. 7 — James Anthony Brewer JR., 40, 111 S. Wood St. B, Warsaw, was booked for two counts of failure to appear in court. Bond: $395 cash. 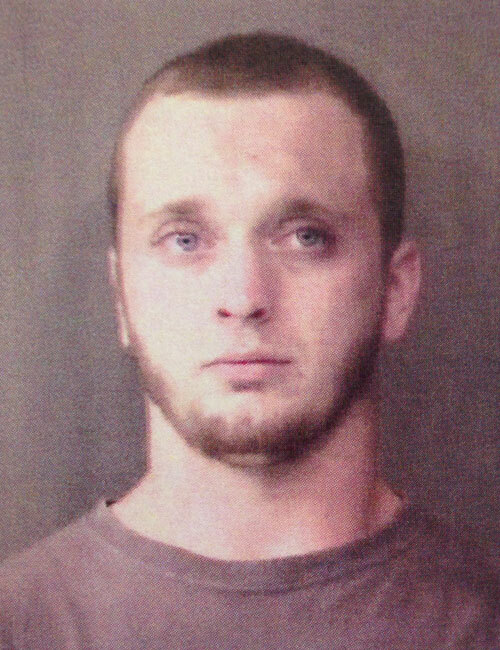 OCT. 8 — Adam Ray Lindley, 22, 3750 Lake City HWY 7, Warsaw, was booked for battery. Bond: $600 cash. 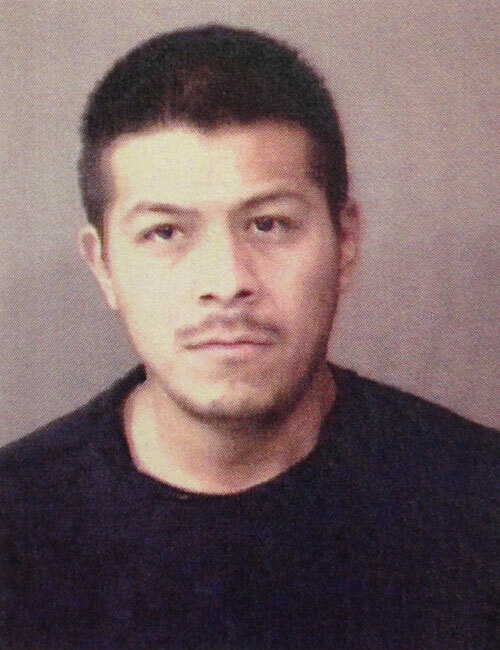 OCT. 9 — Carlos Rojas Sanatamaria, 32, 2441 West CR 250S 55, Warsaw, was booked for driving while suspended. Bond: $450 cash. 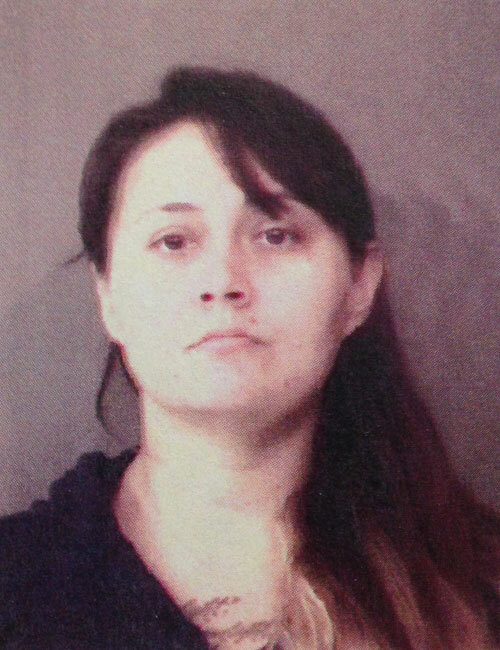 OCT. 7 — Leanora Jonell Rautenberg, 29, 3750 Lake City HWY, Warsaw, was booked for failure to appear, driving while suspended and domestic battery in the presence of a child under 16. Bond: $5,617 surety and cash. 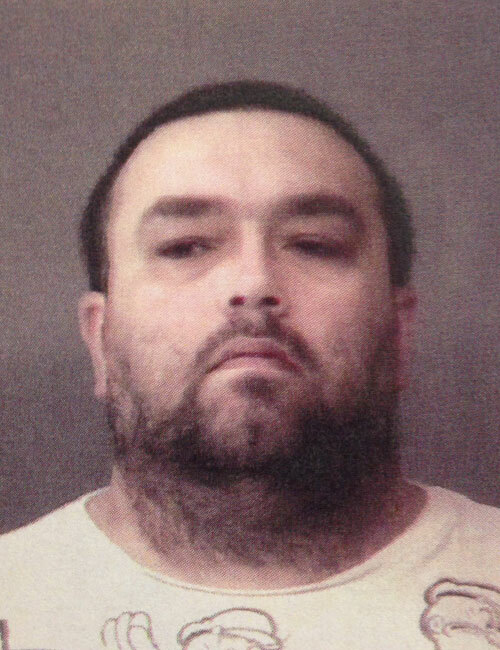 OCT. 7 — Jeremy Joe Pulsipher, 38, 3104 E. Wooster Rd. 37, Pierceton, was booked for failure to appear in court. 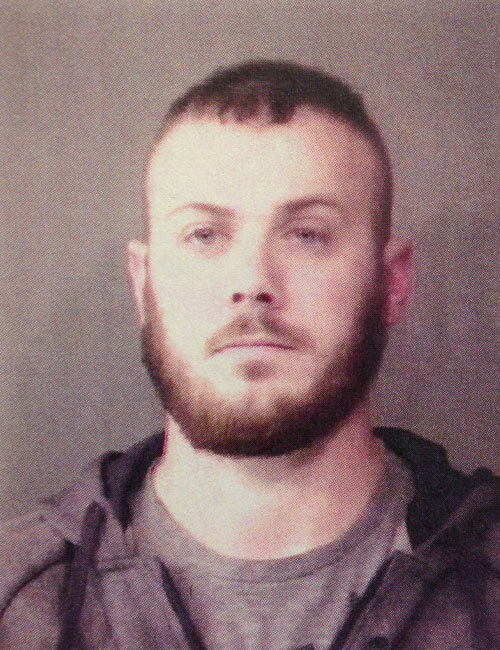 Bond: $63.50 cash. OCT. 8 — Michael Martinez, 19, 302 Henrietta Drive, Center, Texas, was booked operator never licensed. Bond: $500 cash.